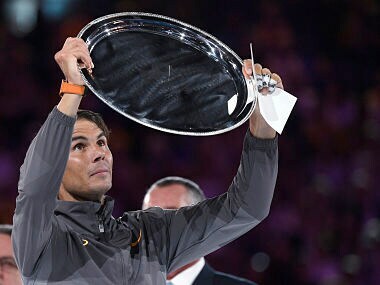 Rafael Nadal said he took a lot of positives out of the Australian Open on his return from injury, despite being thrashed in the final by Novak Djokovic. 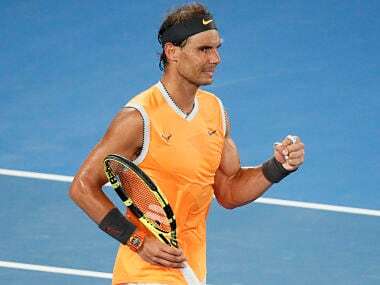 Rafael Nadal faces a player he calls "one of the best in the world" at the Australian Open on Friday as Caroline Wozniacki has showpiece clash against fellow champion Maria Sharapova. 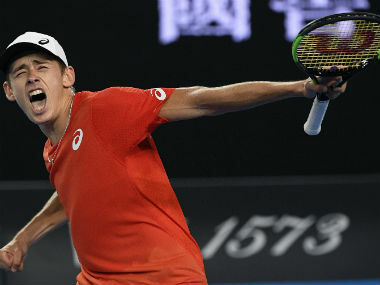 On Wednesday, De Minaur took care of a lesser known Swiss. 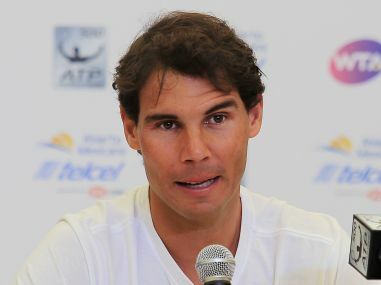 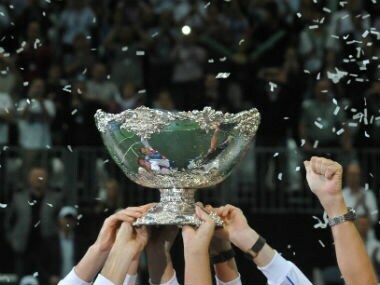 In the next round, he comes up against the most famous Spaniard to step on a tennis court, Rafael Nadal. 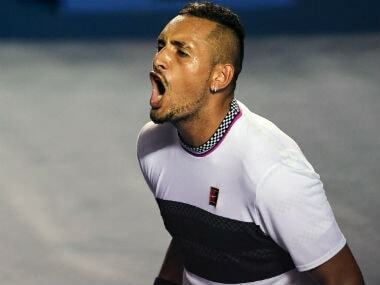 Calm, unafraid, and revving for another bout. 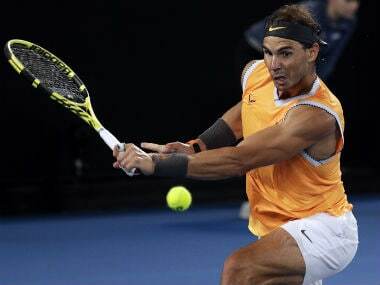 A dominant Rafael Nadal overwhelmed Australia's Matthew Ebden in straight sets to reach the third round of the Australian Open on Wednesday and stay on track for an 18th Grand Slam title.